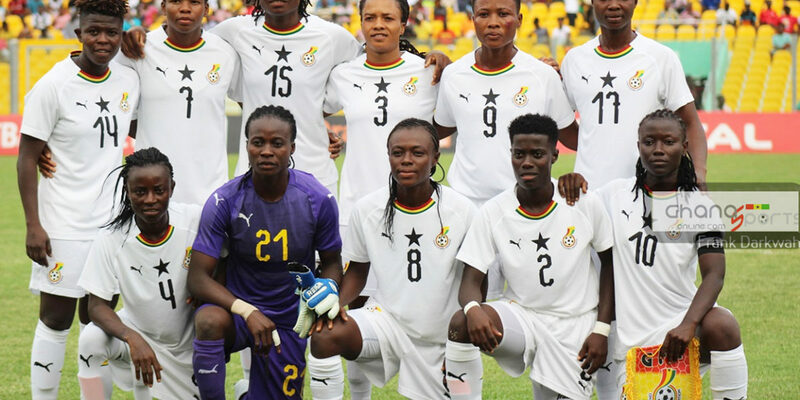 Ghana’s Black Queens team will pitch camp in Cape Coast for the 2019 WAFU Women’s Cup of Nations. 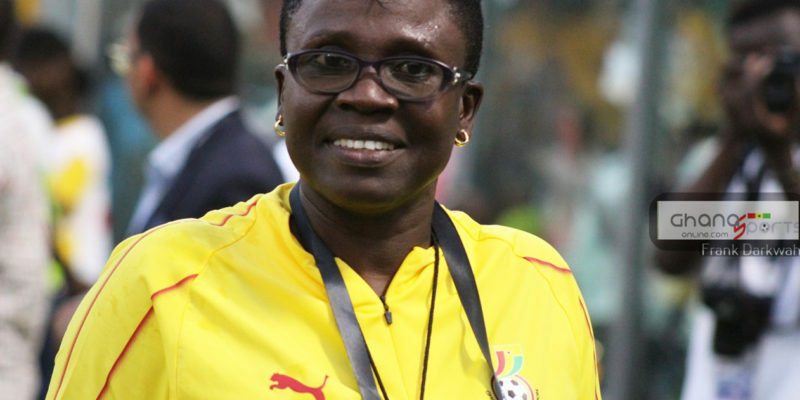 Coach Mercy Tagoe and her team are expected to assemble in Cape Coast to prepare for the competition in Cote d’ Ivoire. 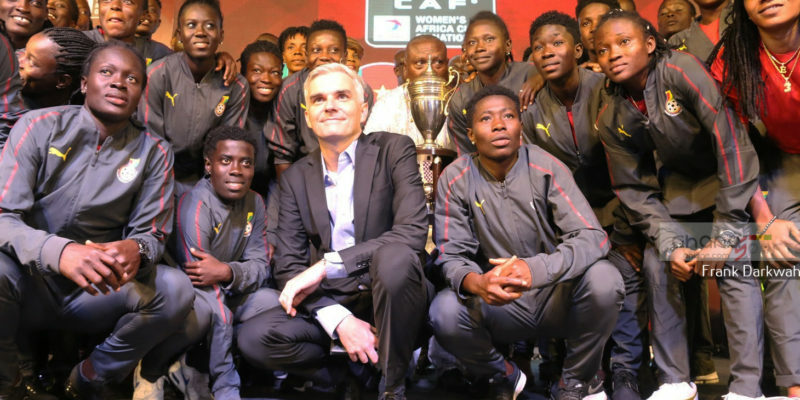 Ghana, defending Champions of the WAFU Women’s Cup of Nations are among eight West Africa countries to participate in the second edition of the competition. 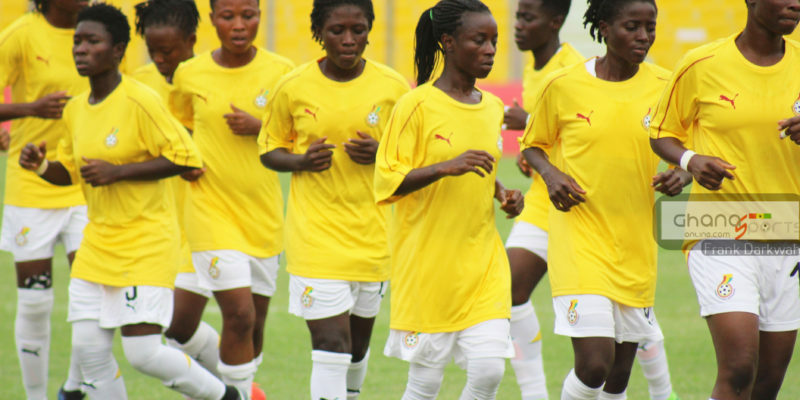 This year’s WAFU Women’s Cup of Nations has been slated for May 8. Ghana clinched the maiden edition of the competition two years ago after beating Nigeria in the finals.